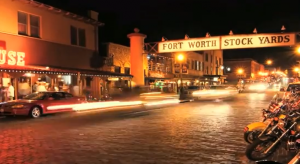 FORT WORTH (WBAP/KLIF) – The Fort Worth Police Association released a video asking the city council not to cut retiree benefits. The video was made after the city proposed to cut retiree benefits in order to fix the city’s troubled pension fund. The video features comments from the public about what retirees have done for the city. The council plans to vote on the pension fund solution September 18th.